Over 1.3 billion euros of Cohesion Policy funds will be invested in ten broadband, transport and environmental projects in Greece, the European Commission said in a recent announcement. The funds are aimed to allow major projects that started in the 2007-2013 financial period to be completed in the current 2014-2020 period, for the direct benefit of the country’s real economy and of the Greek people. Out of the Cohesion Policy funds for Greece, some 51 million euros will be invested to cover rural and remote areas of Greece with broadband. In line with the objectives of the Digital Single Market, this project contributes to reaching the goal of having the whole country connected by 2020. Athens’ and Attica’s urban public transport systems will receive funds to the tune of 377 million euros. 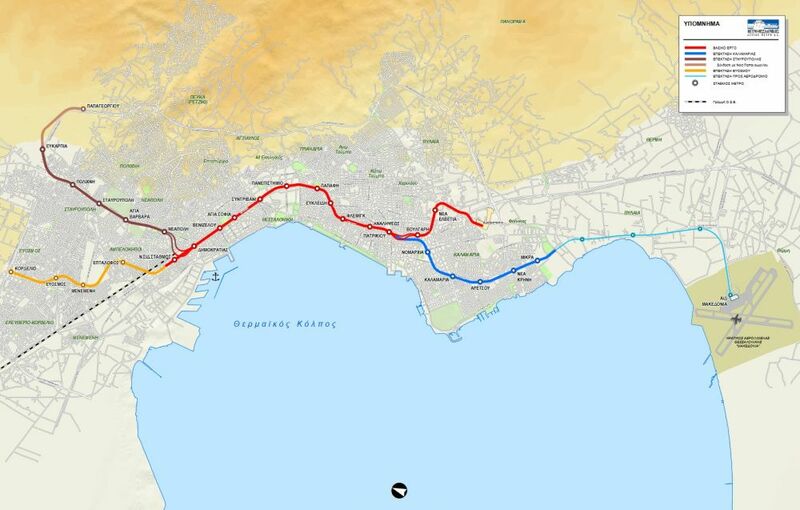 Over 261 million will be invested in the extension of the Athens metro Line 3, through the western suburbs of Athens to Piraeus, Greece’s third largest and most important passenger and freight port. The project includes the construction of six new metro stations and the supply of 17 new trains and should be operational in 2020. 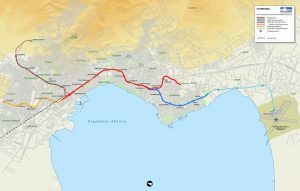 Over 58 million euros will be invested in the development of the tramway in Piraeus, to extend the line from the inner city to the port. The project also includes the construction of 13 tram stations and the supply of 25 vehicles. In addition, 18 million euros is aimed in the design, installation and operation of an integrated automatic fare collection system in Athens, which will cover all modes of public transport in the metropolitan area. Paper tickets will progressively be replaced by an electronic validation system, which will result in smoother journeys for users and reduce fare evasion. Some 730 million euros in EU funds will be invested for the metro in Thessaloniki, in Central Macedonia, with over 407 million euros aimed to the completion of the city’s Metro Main Line, including new tunnels, renovation work in metro stations and the supply of 24 trains. 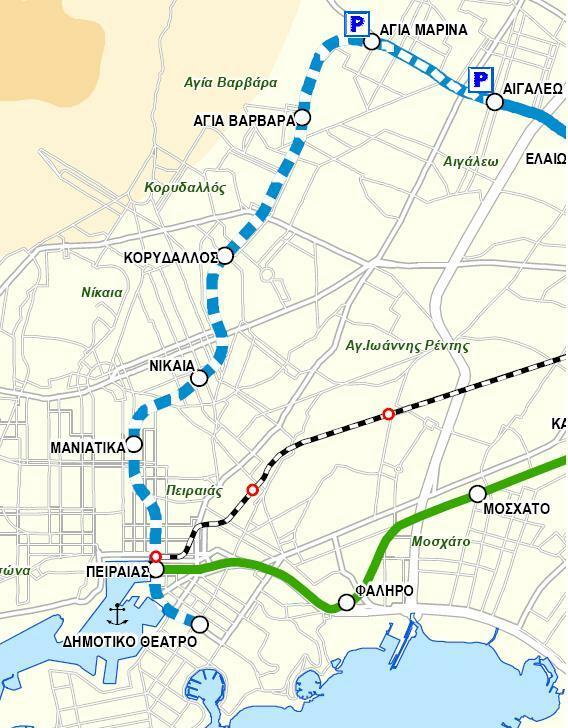 The Thessaloniki metro is expected to be operational in 2020. In addition, almost 323 million euros will put towards the extension of the metro to the city of Kalamaria, southeast of Thessaloniki. The Athens–Patras railway line connects the port of Patras, the port of Piraeus and the International Athens Airport. As such, it is a key transport axis, located on the Orient/East-Mediterranean corridor of the Trans European Transport Network (TEN-T) core network. Fifty million euros will be invested for sustainable mobility in the Peloponnese peninsula and specifically to finance modernisation works on the section between the towns of Diakofto and Rododafni. It will boost the economic development of the region and diversify transport modes for freight and passengers traffic between major cities and ports. EU funds of 38 million euros will be invested for the construction of a modern sewage network of almost 100 km and a waste water treatment plant in the towns of Koropi and Paiania, southeast of Athens, in line with EU environmental standards and requirements. The amount of 92 million euros will be aimed for better connectivity in the North of Greece with over 64 million to be invested in the upgrading of the Western Internal Ring road of Thessaloniki and collateral roads, for a better and faster connection from the city to major road networks – the Egnatia highway, the Piraeus – Athens – Thessaloniki – Evzoni (“PAThE”) motorway and the Orient/East-Mediterranean TEN-T corridor. 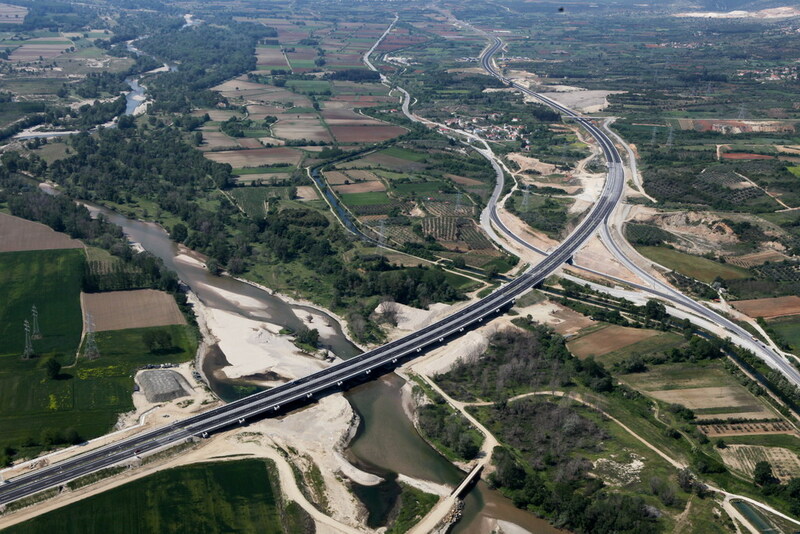 In addition, almost 28 million euros will be invested in the completion and upgrade of motorway N°29 (also part of the Orient/East-Mediterranean corridor), on the section between Koromilia and Krystallopigi, in the Western Macedonia region. “These infrastructure projects co-financed by the EU are meant to support a Greek-led growth strategy and are concrete expressions of EU solidarity… Coupled with the European Fund for Strategic Investments, the heart of President Juncker’s Investment Plan, they can also attract more private investments,” said Regional Policy Commissioner Corina Creţu. In July 2015, the European Commission presented the Jobs and Growth Plan for Greece, for the country to fully tap into the potential of the European Structural and Investment Funds. Over the 2014-2020 financial period, Greece will receive 35 billion euros of EU funds, including 20 billion euros from the European Structural and Investment Funds and 15 billion euros from Agricultural Funds. “Greece benefited from an exceptional frontloading of resources under Cohesion Policy programmes, to help kick-start the selection and implementation of projects on the ground, including the second phases of major projects,” the Commission said in an announcement.